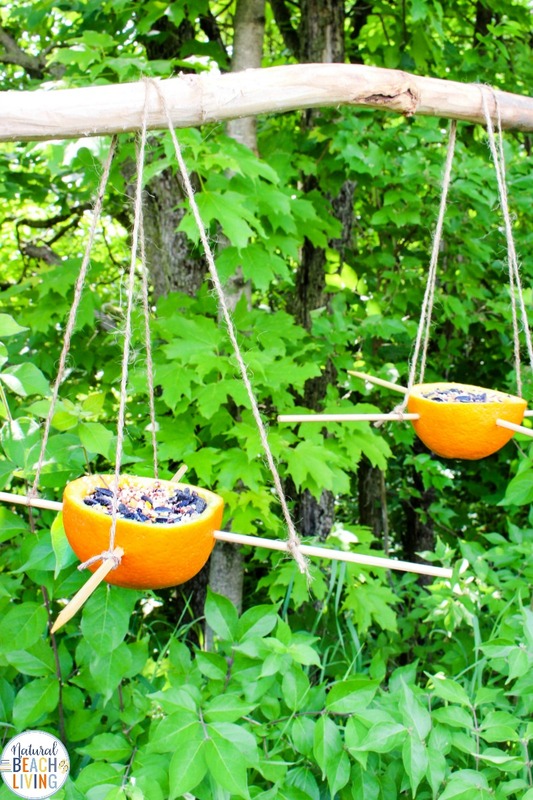 Having a DIY bird feeder outside is a wonderful way to support nature while also enjoying a little bird watching. 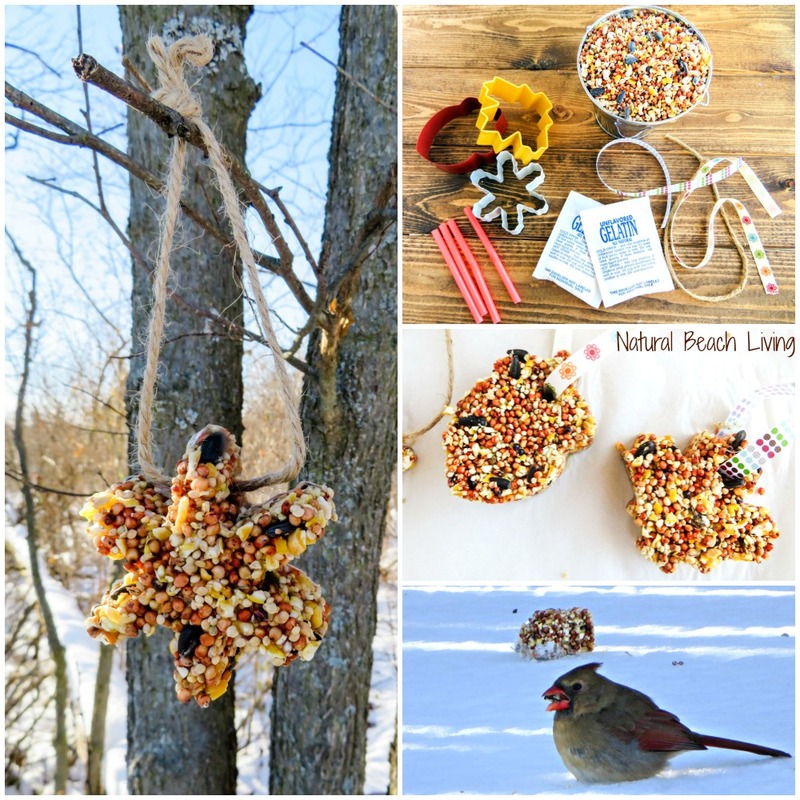 Many families around the world have started to create their own Homemade Bird Feeders or Birdseed Ornaments. 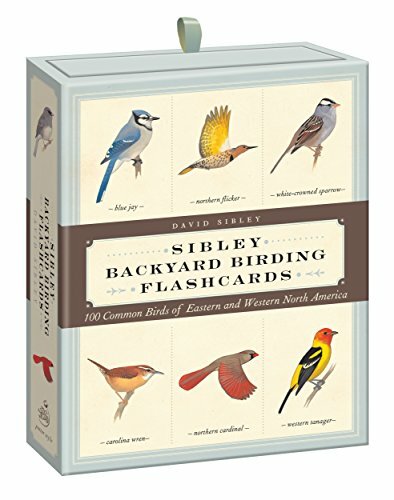 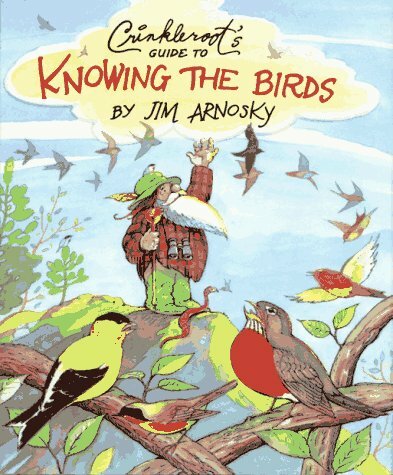 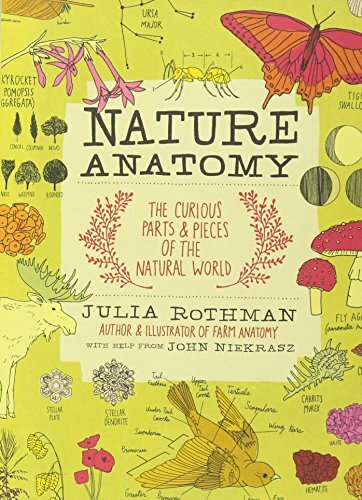 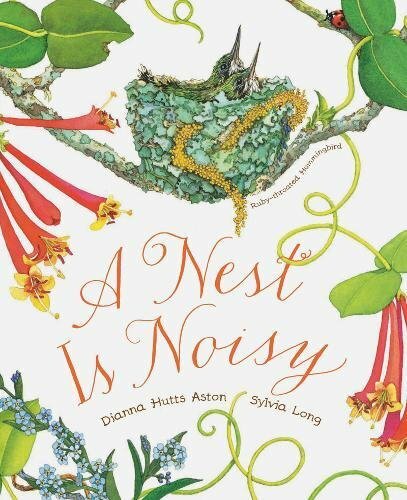 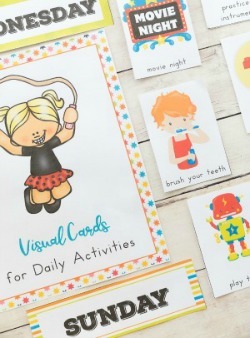 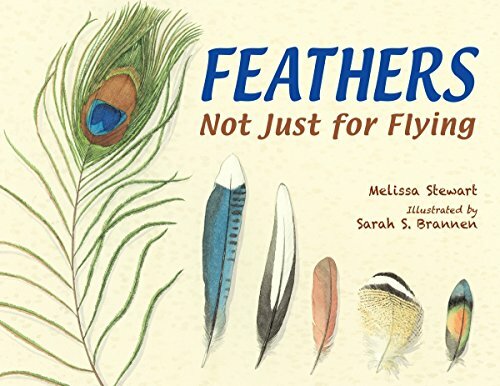 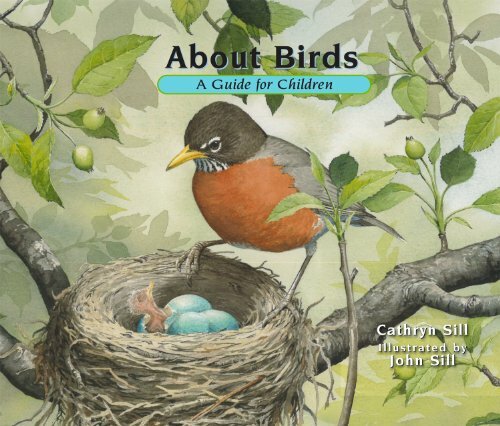 This is a lovely way to learn about what birds frequent your area and the sounds of the birds singing will simply enjoying peace and simplicity in nature. 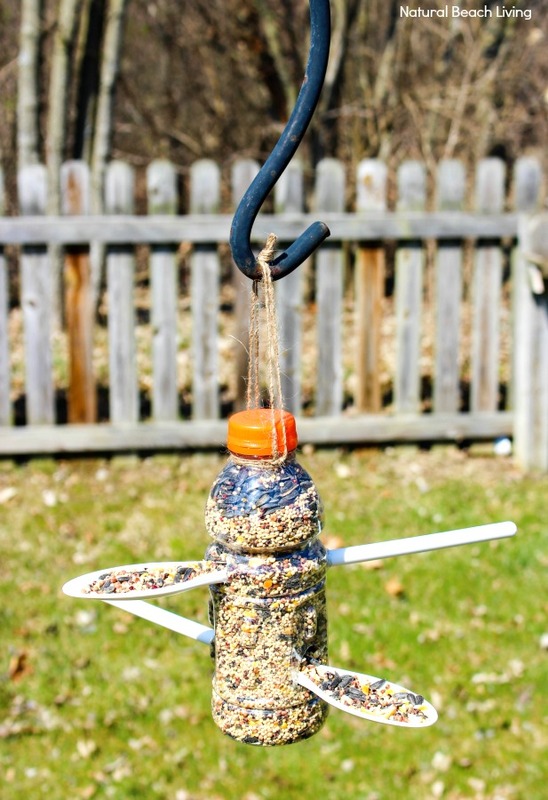 While you can venture to your local store that sells premade bird feeders, there’s nothing quite as fun as creating your own homemade bird feeder. 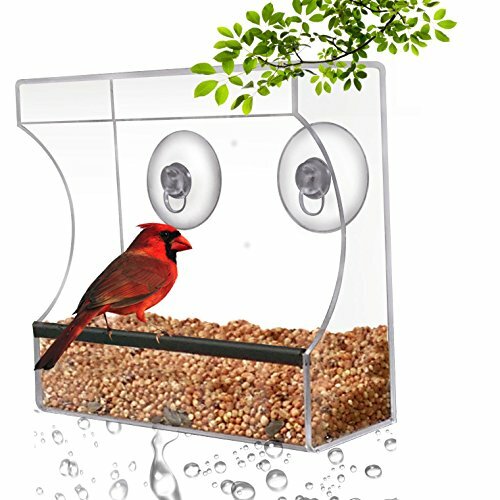 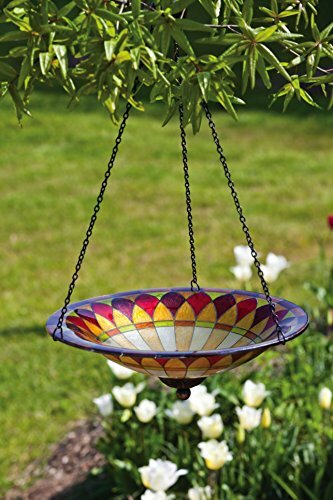 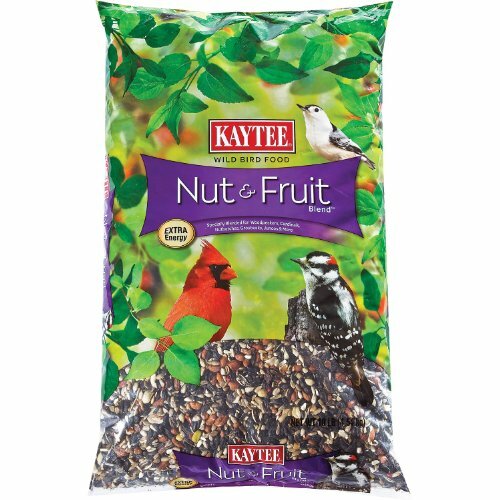 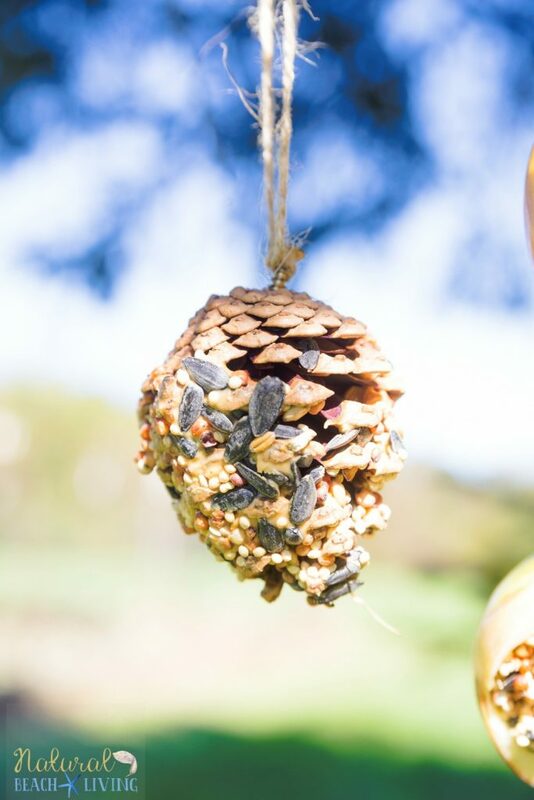 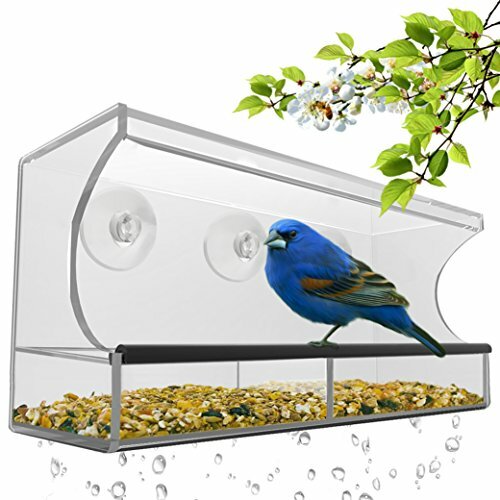 Whether you are looking to create a DIY bird feeder or birdseed ornament, the results will be the same – you get to experience nature at its finest. 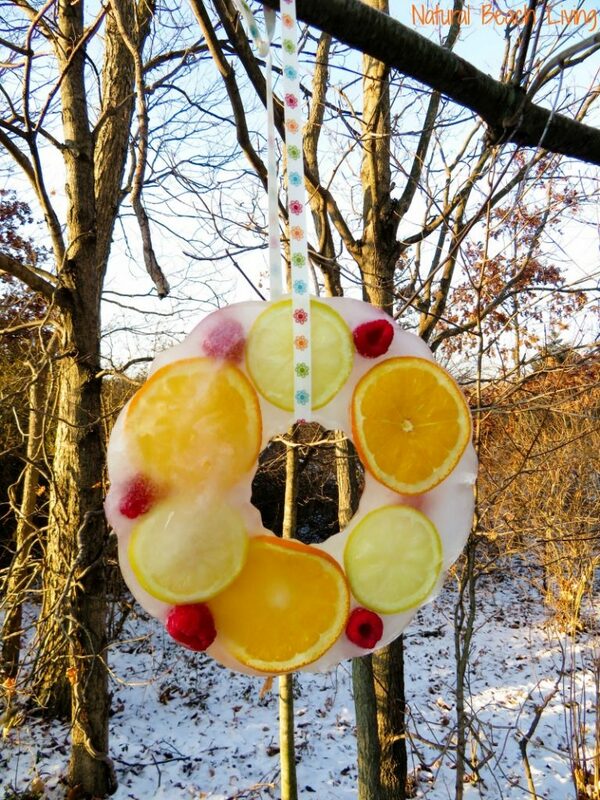 During the winter season, it’s important to make homemade bird feeders for the birds so that they can easily find a good meal regardless of the weather conditions. 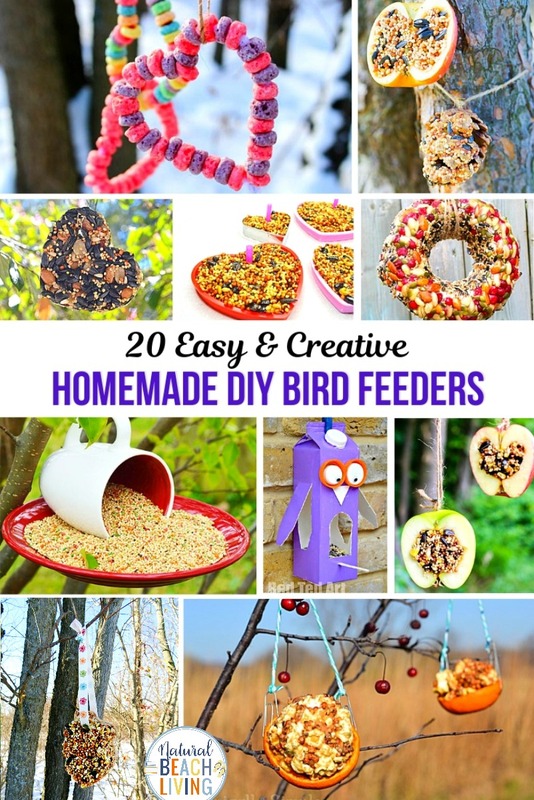 Today I am featuring The Ultimate List of Homemade Bird Feeders and Birdseed Ornaments so that you have a wide range of ideas to choose from. 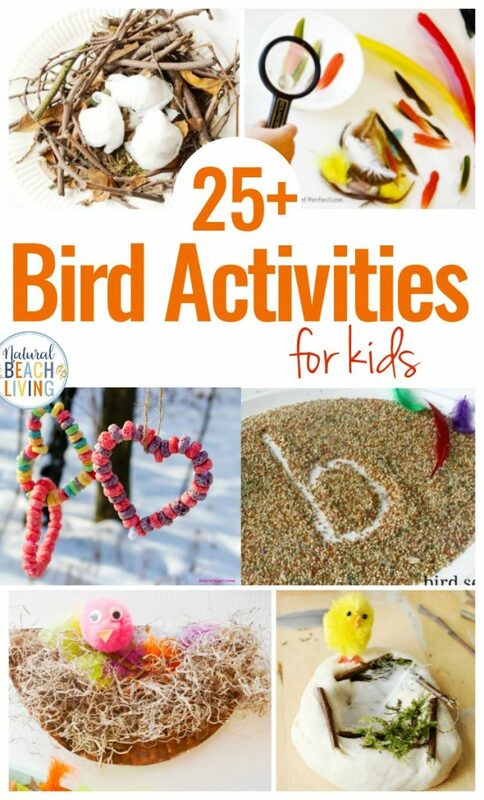 Pick one or two and sit down together as a family to create your own magical homemade bird feeder station and DIY birdseed treats. 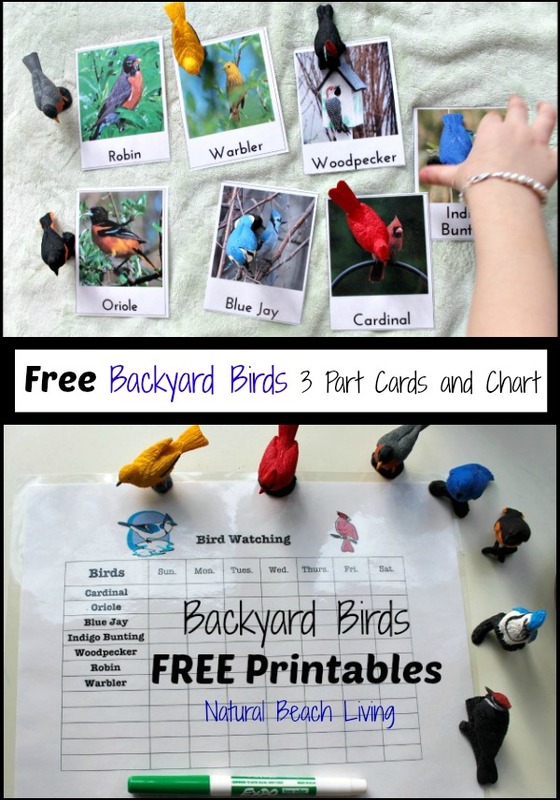 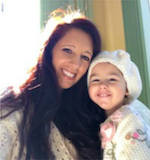 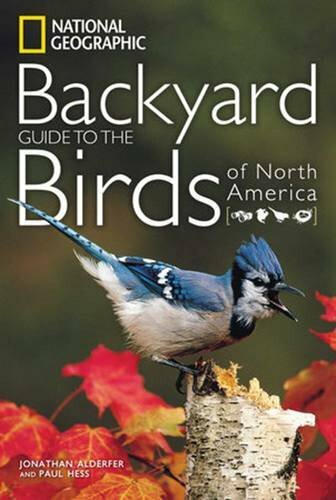 Learning about and taking care of your backyard birds is a fun experience for the whole family.